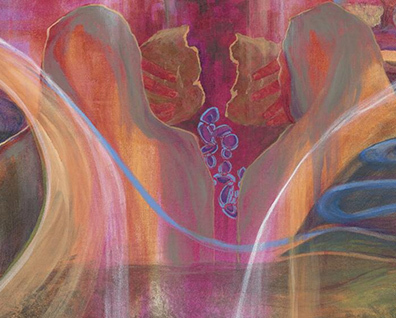 The Province-Wide Conversation: A Final Opportunity to Add your Voice! Second Phase of ‘Renewing the Promise’! Celebrate Our Faith in Action! 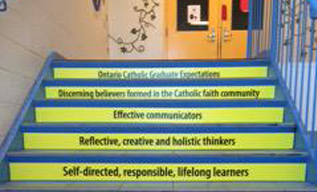 How do you bring the Ontario Catholic School Graduate Expectations to life in your classroom, your school, or your Board? Email us at: office@iceont.ca and let us know!